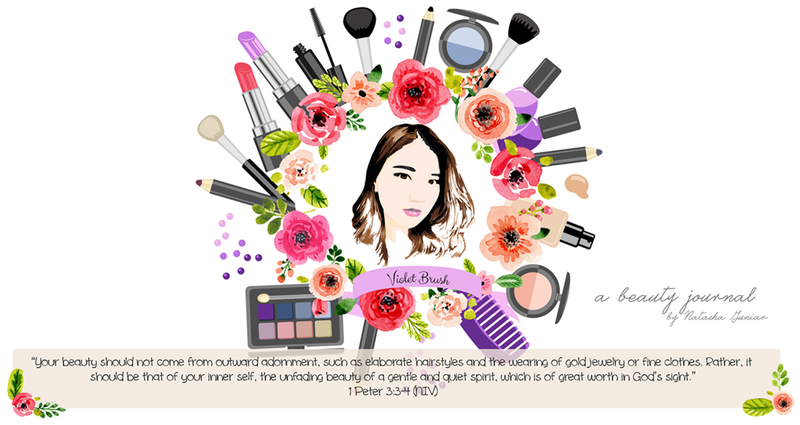 Have you ever contemplated on where to buy those tempting Korean beauty products? You want to buy from an online shop but you don't trust them too much or you want to buy it from a beauty e-commerce but the price is too high? Then, let me introduce you to Althea, a beauty e-commerce specializing in Korean beauty products with reasonable price, directly shipped from Korea!